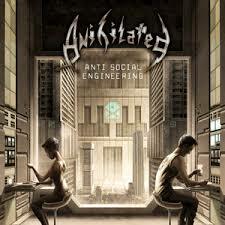 Anihilated – Anti Social Engineering – 7th Vile Records – Out Now. One thing I can always rely on in this age of generic metal, which spews forth will nilly and is hailed as pushing the boundaries and all that nonsense which, for an old metal head like me, heard it all when it truly did push the boundaries and had us all thrashing like lunatics, is that one band will rise above it all, restore my faith in the metal music scene and refresh my weary soul.. and that band is ANIHILATED. Always a band who tells it as it is and with their no holds barred attitude Anihilated have excelled yet again. “Anti-Social Engineering” is an album which will have you screaming with joy and thrashing like a mad thing around your living room. 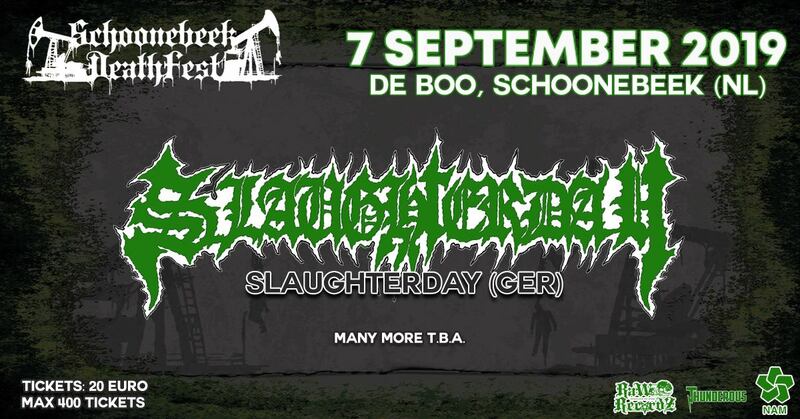 Si Cobb’s vocals are excellent, his guttural snarls and soaring screams will give you chills. Their anger at the social injustices and atrocities being perpetrated across the globe whilst we sit, plugged into our computers cocooned from it all, is palpable on this album; driven home by the outstanding drumming of the amazing Bod and the cries and screams of displaced and tortured people are carried to our consciousness through the exceptional guitar play of Todd and Danny. The added bonus for thrash fans has to be the track “Thrashing Crew” which features the guest vocals of Sy Keeler (Onslaught) Coke Finlay (Virus) and Jason McLoughlin (D.A.M) and I have to say I have never heard Sy Keeler wail so well in his career. Photo Report: Melechesh, Keep Of Kalessin – NAXT Stage Almelo, 03-05-2015.